Ghost Tours | Guided Supernatural Tours in Charleston, South Carolina — Tour Charleston, LLC. 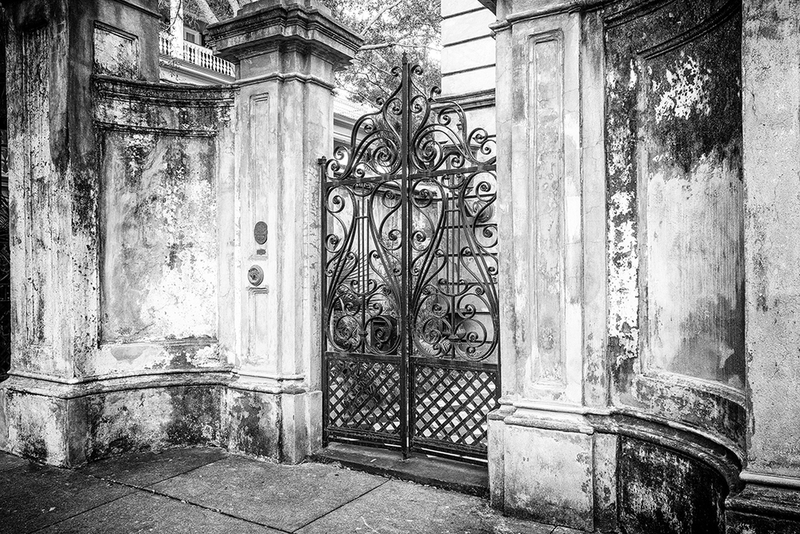 Only TOUR CHARLESTON LLC offers an EXCLUSIVE night-time tour of the haunted Unitarian Church GRAVEYARD. During our 90 minute walking ghost tour, our City of Charleston licensed tour guides recount hauntings and supernatural events from our best-selling book The Ghosts of Charleston. We are fortunate to have many repeat guests, and lots of tales to share, so we switch things up nightly by varying ghosts stories on every tour. Listen to a radio interview of our senior tour guide Randy Neale! Times: Tours depart at 7:30PM and 9:30PM nightly. Where: Check in 20 minutes prior to departure time at Tour Charleston Headquarters/Buxton Books on the corner of Cumberland and Concord Streets, directly across from Fleet Landing Restaurant.